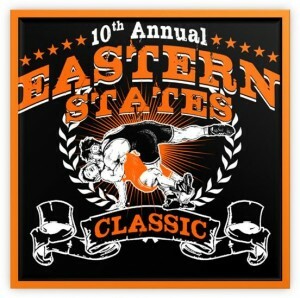 10th Annual Eastern States Wrestling Classic is January 13 & 14…100 Teams Entered!!! 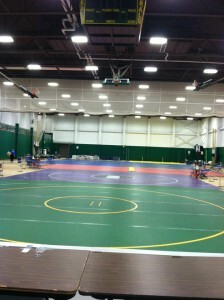 The field is nearly set for the 1oth annual Eastern States Wrestling Classic (ESC). 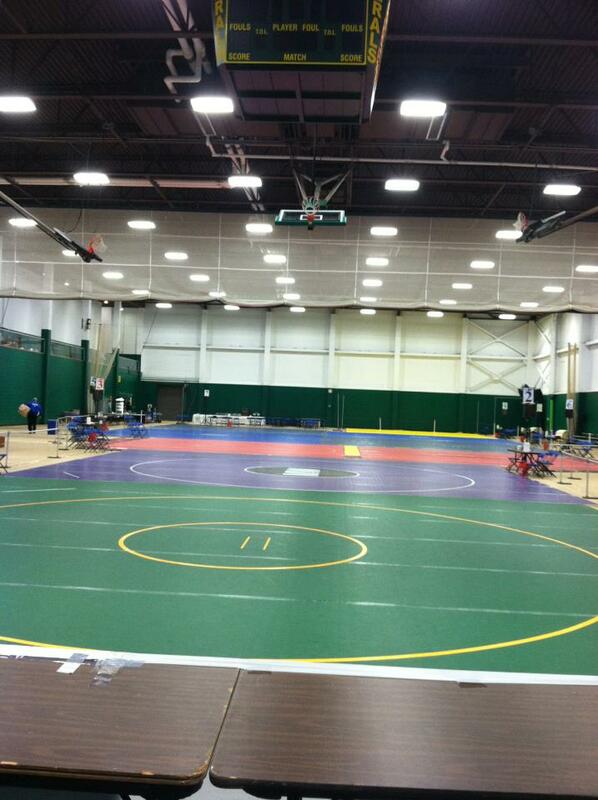 The tournament takes place on Friday, January 13th and Saturday, January 14th in the Paul Gerry Fieldhouse on the campus of SUNY Sullivan in Loch Sheldrake, NY. As of this moment, there are a mind-blowing 100 teams entered in this year’s event including squads from NY, PA, CT, and VA! Already considered one of the most challenging tournaments in the country, the Eastern States Wrestling Classic just seems to get tougher and tougher every year…this year’s event is certainly no different! Take a look below at just a few of the teams making their inaugural ESC appearance at this year’s tournament. Posted on January 4, 2012 November 19, 2014 Author Mike CareyCategories Eastern States ClassicTags eastern states classic, high school wrestling, section 9 wrestling, wrestling, wrestling tournaments4 Comments on 10th Annual Eastern States Wrestling Classic is January 13 & 14…100 Teams Entered!!! The Friends of Section 9 is selling Eastern States Classic coaching polos. The shirts are pebbled pique, polyester knit, and tagless for extra comfort. They are only available by pre-order so order yours today for only $45!!! Click on the link below for the order form.